At E3 2011, Ghost Recon: Future Soldier was one of the most impressive shooters I got to see there. It has aspects from the older Ghost Recon games but gives the player a much easier interface and gameplay mechanic than ever before in the series. I was able to jump in a get right into battle with out having to worry about things like squad command among other aspects although they were all still there, but even easier to use this time around. Check out the latest trailer for the Multiplayer of the game below, which I cannot wait for with the few third person shooters out there. You can check out our Preview and Interview of the game from E3 2011 right here. 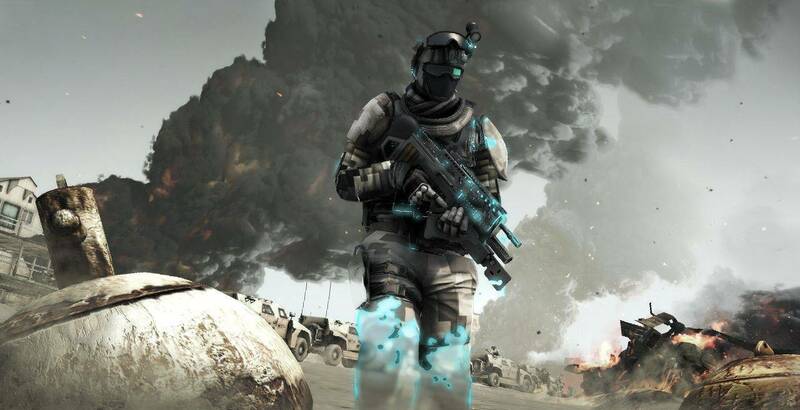 Ghost Recon: Future Soldier will be out later this year for the Xbox 360, Playstation 3, PC and Nintendo DS. I just wish they were releasing a 3DS version but who knows, things might change.